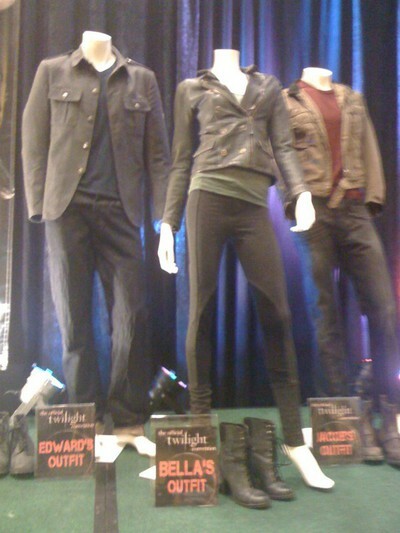 Ashley Greene ska vara med i ett nytt photoshoot :) Vet inte för vilka men aja.. 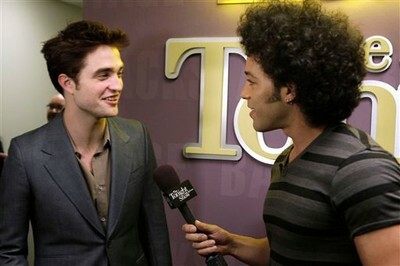 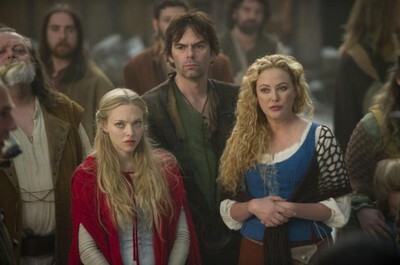 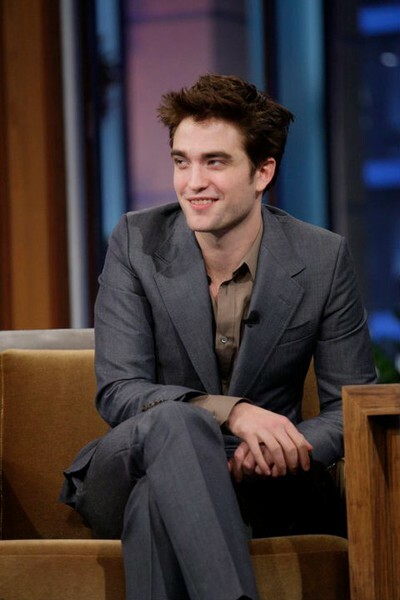 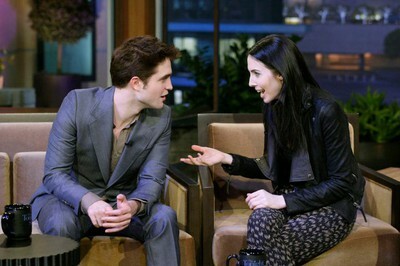 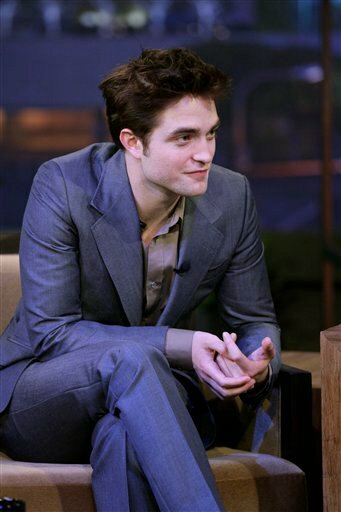 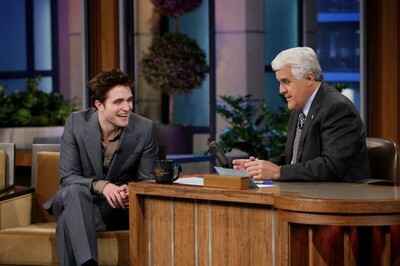 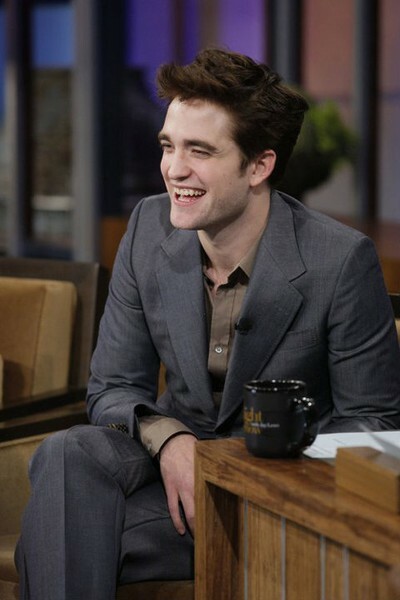 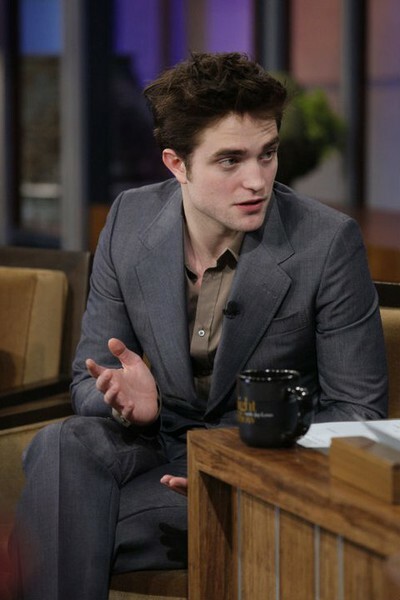 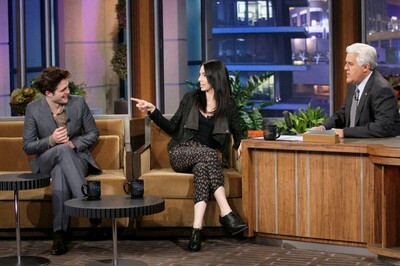 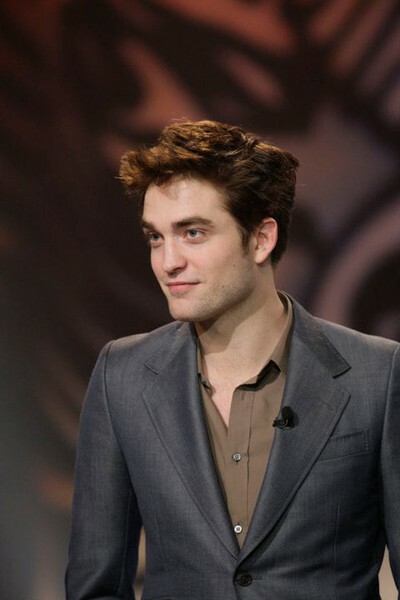 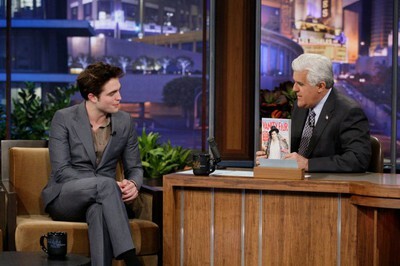 The Tonight Show with Jay Leno (18 mars 2011). 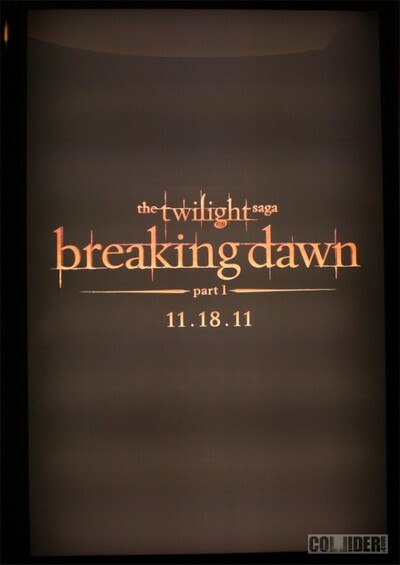 ''With only four weeks left of filming for “The Twilight Saga: Breaking Dawn – Part I,” one of the key scenes left to be shot is the wedding scene between Edward and Bella. 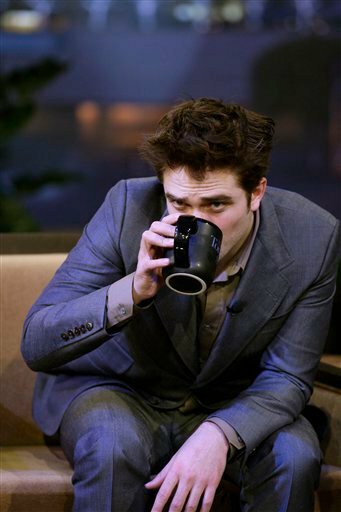 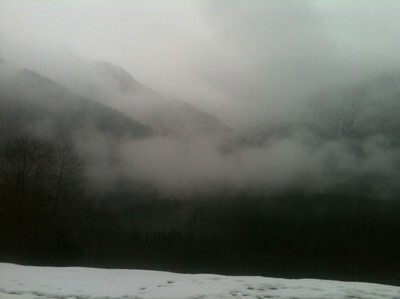 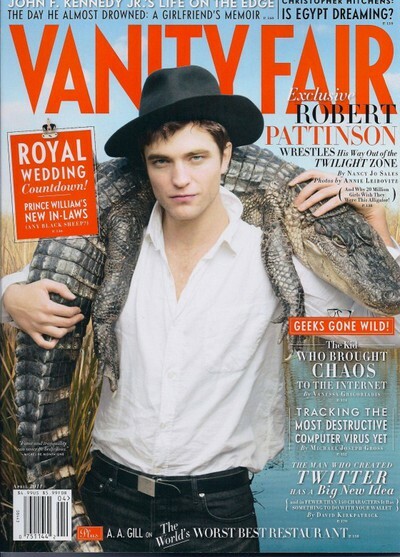 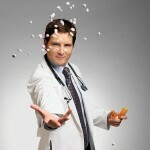 Now comes word that the scene will be shot during the first week of April in Vancouver.